I don’t own many mascaras. They tend to dry out so I opt for trying a new one everytime this happens. 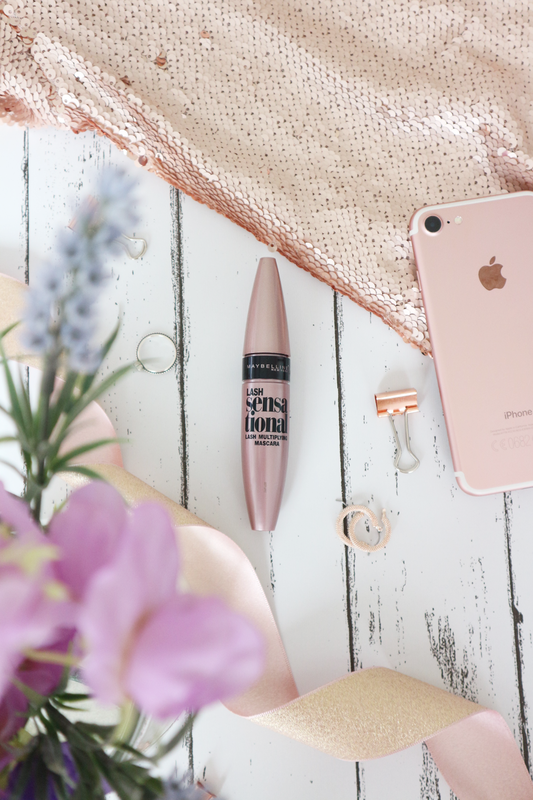 Up until now I’ve been using the Rimmel Lash Accelerator – a firm favourite of mine which I have repurchased a few times before. The Maybelline Lash Sensational Mascara is raved about a lot. After seeing it floating around for a while now, so I thought it was my turn to pick it up and give it a try! I feel like whoever designed the packaging of this mascara had bloggers in mind – a rose gold dream. The mascara claims to layer and multiply, which after testing it out I think I can agree on. The brush is different to most I have seen – curved with one side with shorter bristles and the other with longer bristles. I’ve found the shorter bristles to really grip to my lashes and lengthen and seperate them, while the longer bristles add that volume. It’s possible that it can get a bit clumpy, so if you’re a hater of that then perhaps give it a miss. But for me, as long as it’s not looking like spiders legs for lashes, it doesn’t bother me. I am really loving Lash Sensational and would definitely repurchase. 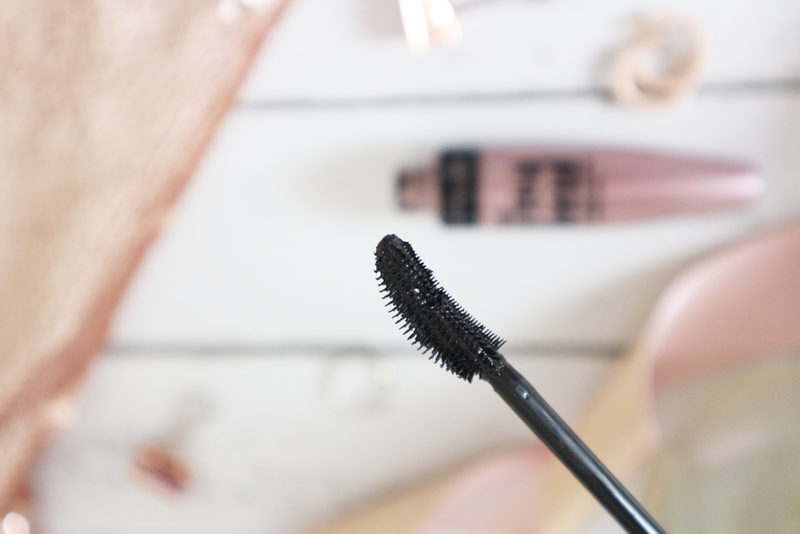 What’s your favourite drugstore mascara?